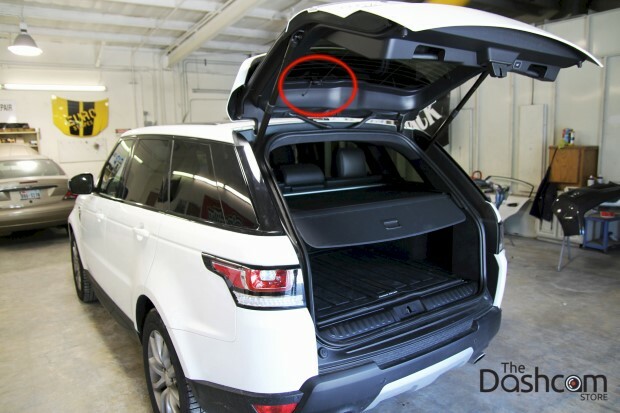 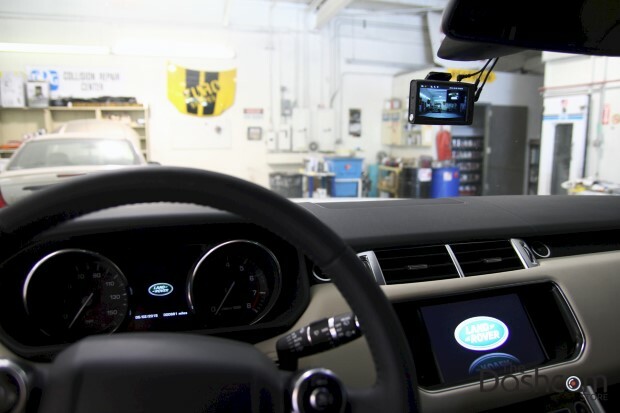 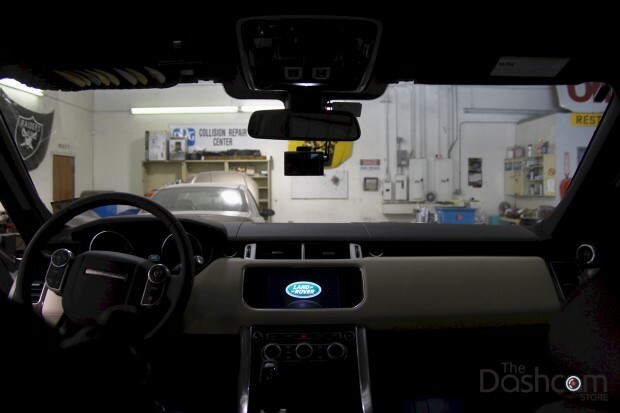 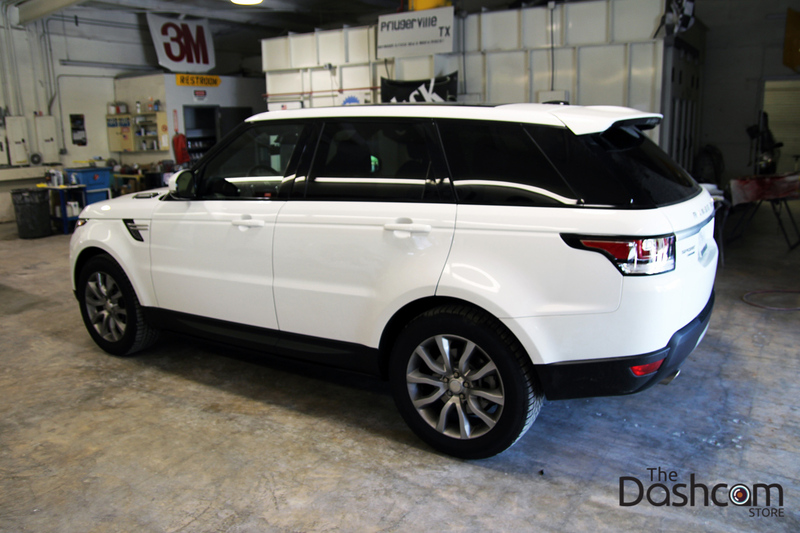 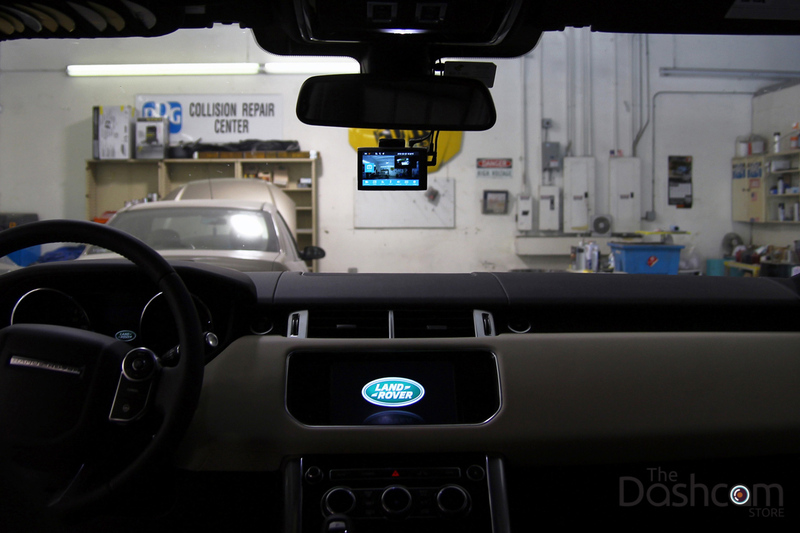 In this photo gallery, we see the completed installation of the awesome new dual-lens, dual full-HD, touchscreen BlackVue DR750LW-2CH dash cam and Power Magic Pro in a 2015 Range Rover Sport by Land Rover. Thanks again Gregg! 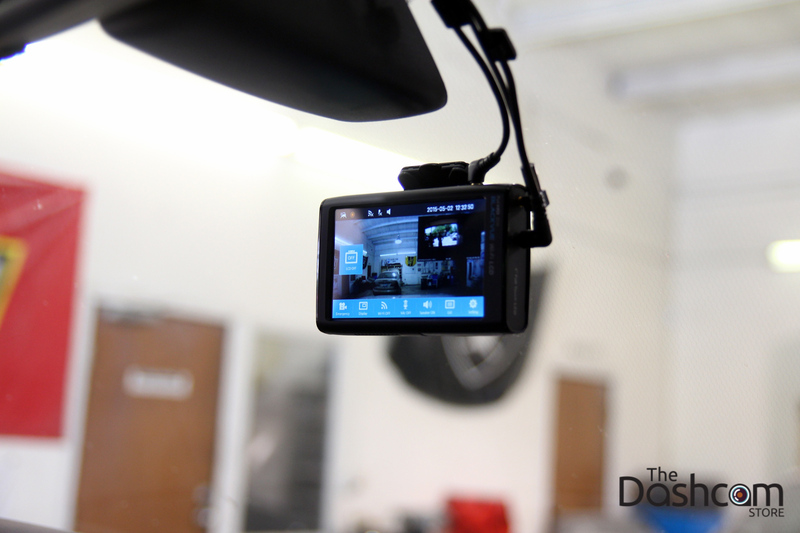 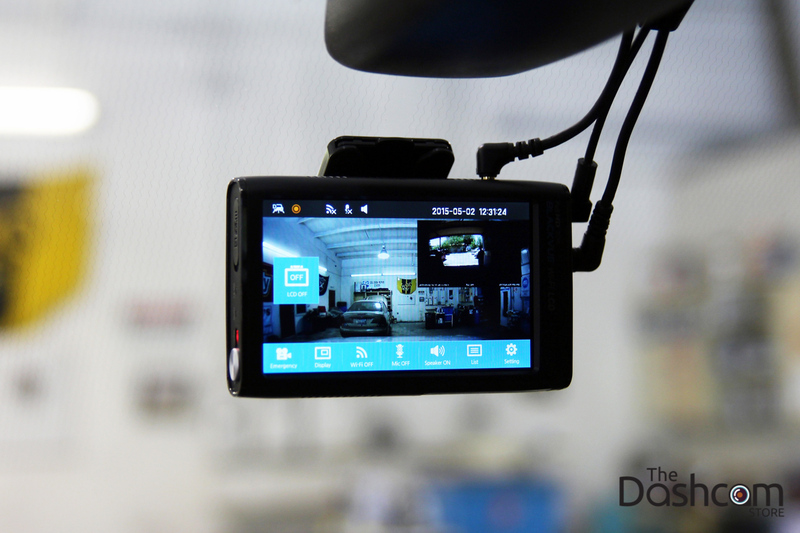 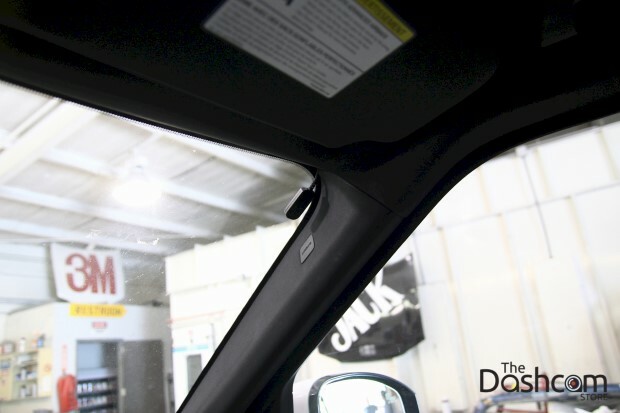 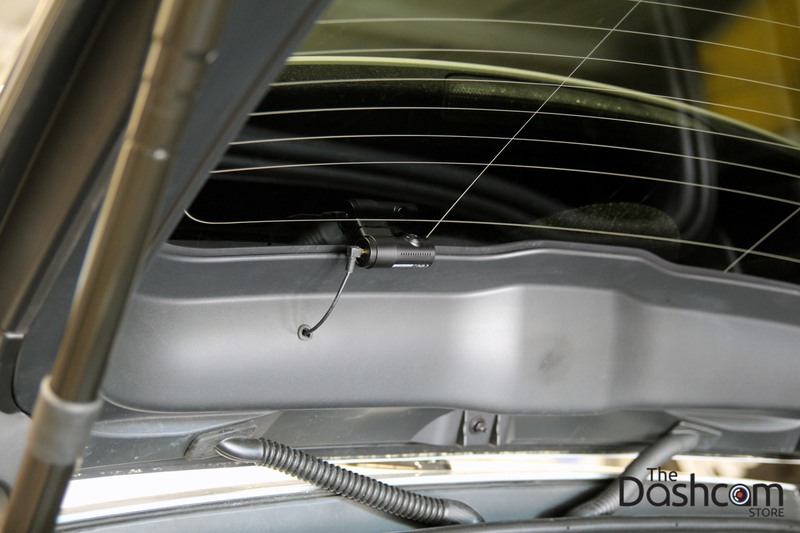 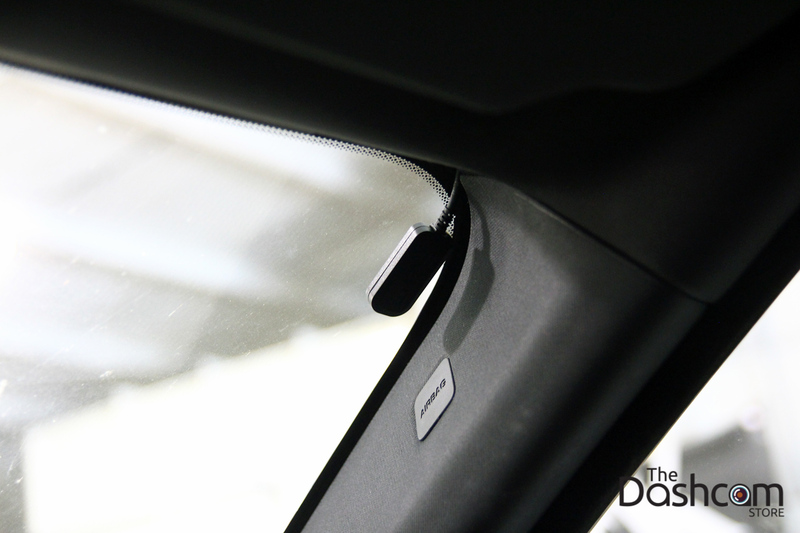 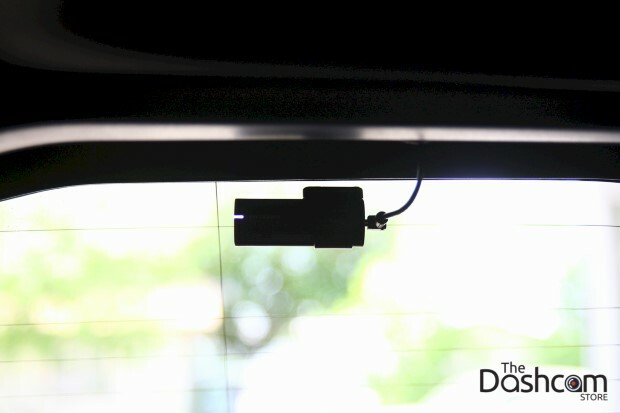 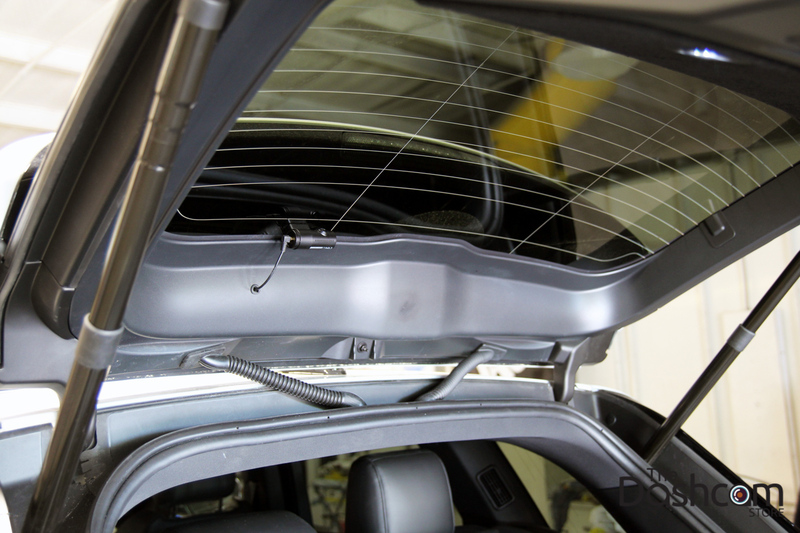 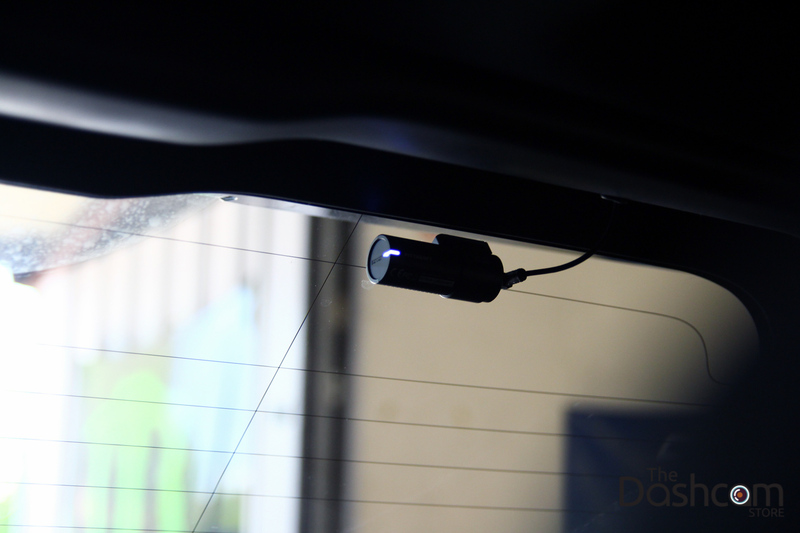 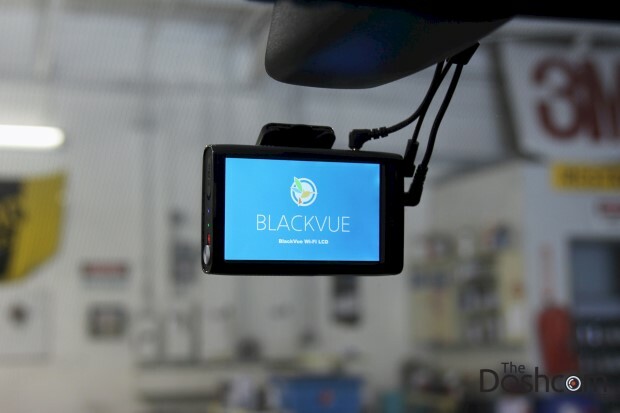 To view the comprehensive installation process showing all steps involved and instructions for performing an installation such as this in your own vehicle, please have a look at our Toyota Tacoma BlackVue dashcam installation how-to guide. 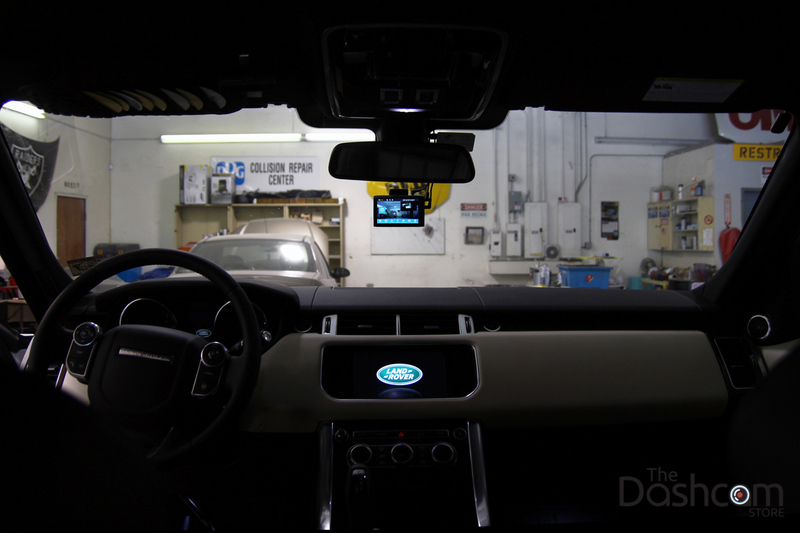 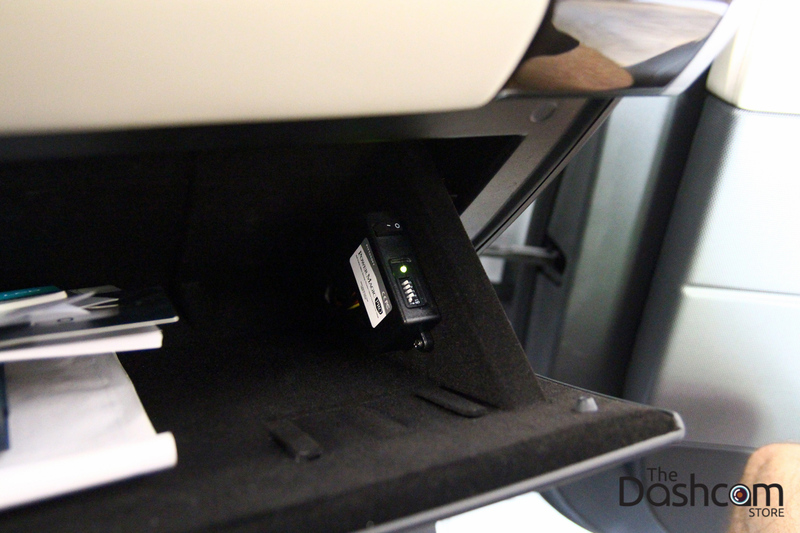 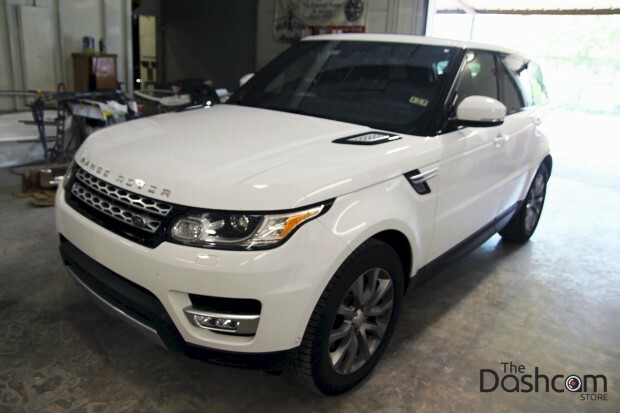 The vehicle being outfitted with the "Dashcam Defense": 2015 Land Rover - Range Rover Sport HSE. Click on any image to view a larger version. 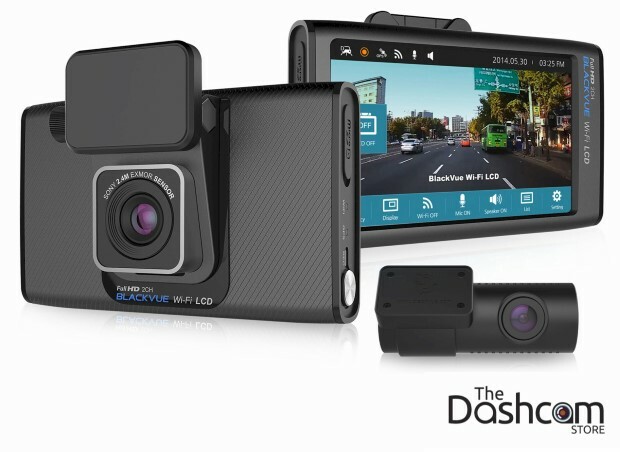 Click on these links to learn more about the amazing dual lens, full HD BlackVue DR750LW-2CH dash cam or Power Magic Pro battery discharge prevention device.